Drink more water! Make sure you’re hydrated! 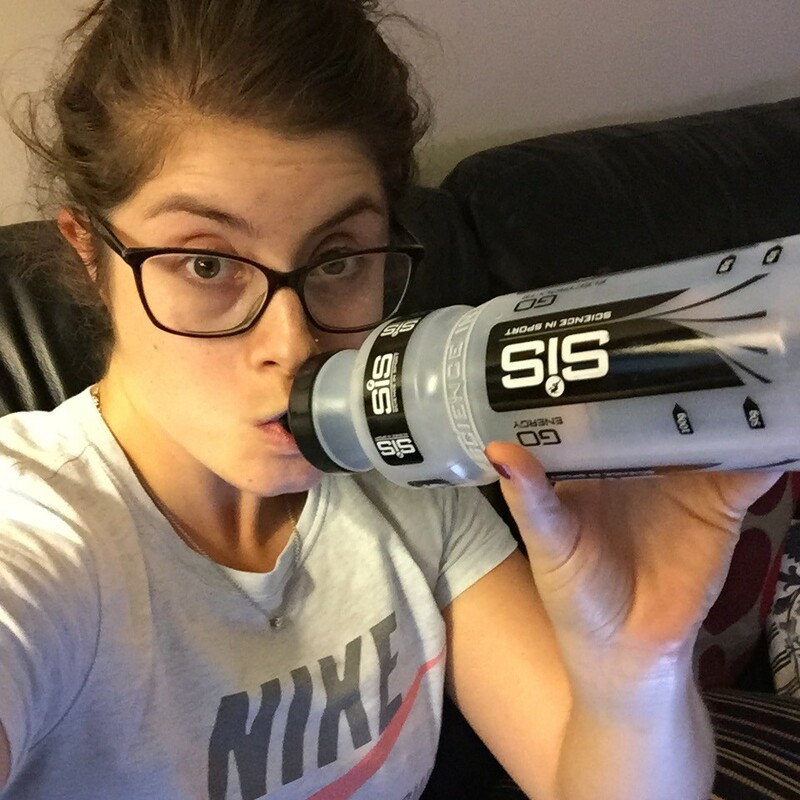 Blah blah blah, we’ve heard it all before but do you know why it’s so important to be adequately hydrated? Our bodies are around 70% water and without enough of it we just don’t function properly and it can prevent us reaching our fitness goals. Dehydration and illness can be caused by losing just 10% of your body’s water, really not that much when you think about how often you lose it through going to the toilet, sweating and just existing. Losing any more than that and you’re getting into dangerous health territory. So how do you know if you’re drinking enough? Well, this is where you have to start looking at your pee. It should be light in colour, relatively odourless and easy to pass. If it becomes stronger in colour or odour or you have to strain then you need to get on the water and rehydrate your body because it’s struggling. Try and aim for a minimum of 2 litres of water each day which can include some caffeine-free herbal tea but not tea or coffee because caffeine can be dehydrating in itself. I find it easiest to have a big bottle of water (800ml) that I fill up 3 times during the day so that I know I’ve drunk my minimum fluid required. I’ll top that up when I work out with an extra 500ml and here’s my top tip; whenever someone offers you a drink, take it and drink a glass of water. You’ll be amazed at how much extra you’ll drink. How do you make sure you drink enough?